Hello there fellow friends . 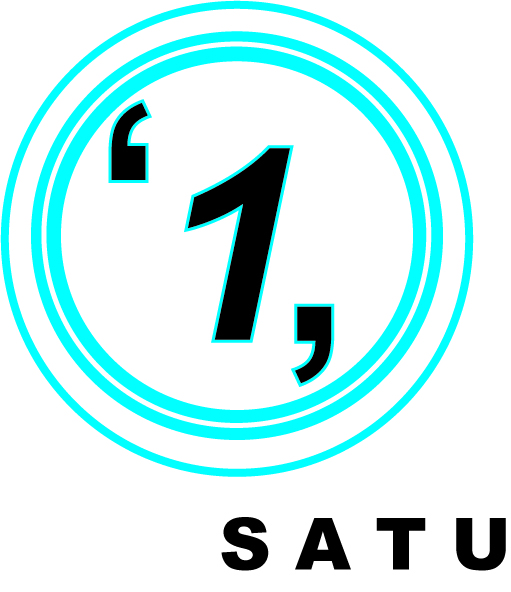 Just wanna inform all of our friends and associates that we Satu may organized another group show on December . Still in discussion stages , nothing is confirmed yet , so please keep yours (and ours too) fingers crossed for further updates . Thanks to all for visiting our group blog , I can see that we just got over the 1,000 hits . Appreciate the support and comments from you guys , means the world to us . So ’till we meet again , adieu . 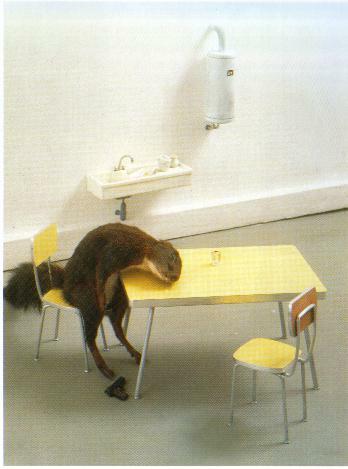 Maurizio Cattelan, Bidbidobidiboo, Mixed media, 50x58cm,1996. ish ish nape tido tuh? Teruskan Usaha jangan give up ok!